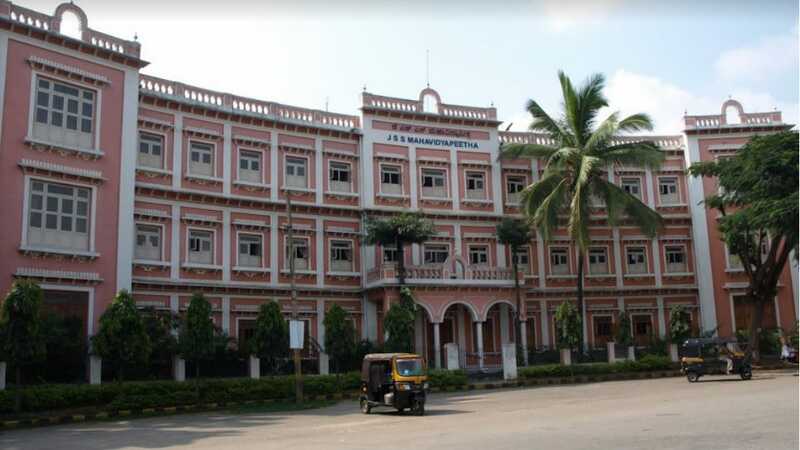 Mysuru: Sri Shivarathreeshwara Religious Endowment of JSS Mahavidyapeetha will present Sri Shivarathreeshwara Awards at a function to be held on Sept. 11 at 5 pm at Rajendra Bhavan of JSS Hospital on M.G. Road in city. The awards will be presented to Dr. N. Mogasale for his novel ‘Arivinodane Anusandhana’ for the year 2015 and to Dr. Pradeepkumar Hebri for his novel ‘Udutadiya Kidi’ for the year 2016. The award carries a cash prize of Rs. 25,000 each. Registrar of Music and Performing Arts University Dr. Niranjan Vanalli will speak on the books. Kannada and Culture Department Director N.R. Vishukumar will preside. Suttur Seer Sri Shivarathri Deshikendra Swamiji will grace the occasion.